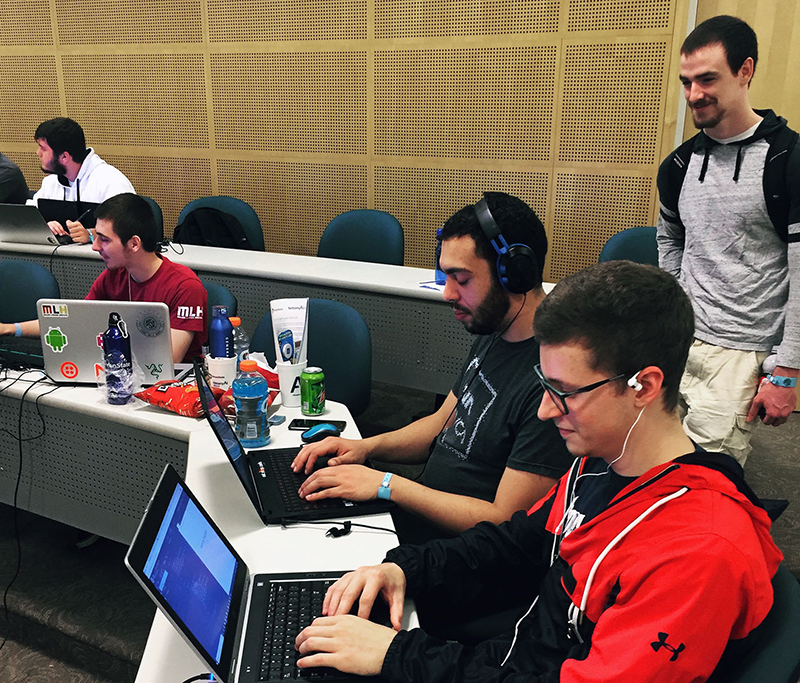 Information Technology students and faculty from South Hills School of Business & Technology's Altoona and Lewistown campuses participated in a creative 24-hour learning experience at HackPSU, a “hackathon” event hosted by Penn State University where everyone from seasoned coding veterans to first-time hackers from any major or field are given the chance to use technology to solve real-world problems by working with industry leaders and collaborating with peers. 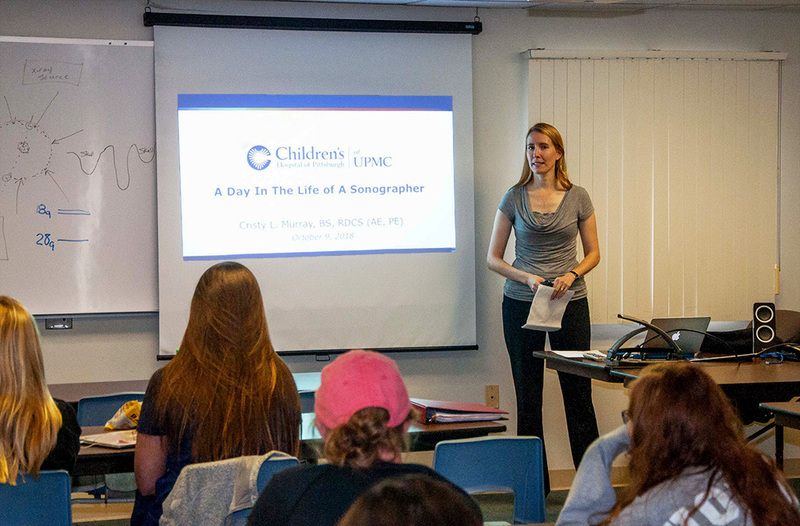 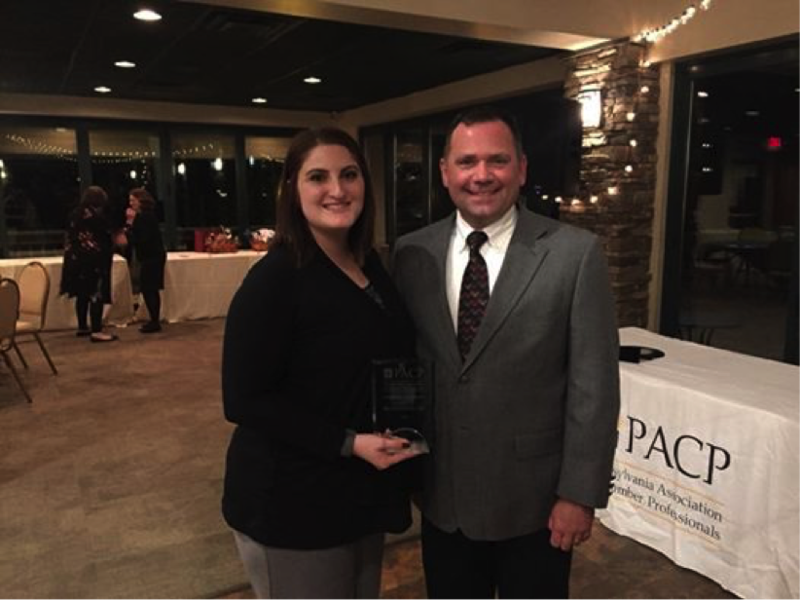 UPMC's Cristy L. Murray, BS, RDCS (AE, PE), alumna of the Diganostic Medical Sonography (DMS) program at South Hills, returned to her alma mater to speak to currently enrolled DMS students about her personal journey on the sonography career path as part of a speaker series to recognize October as Medical Ultrasound Awareness Month. 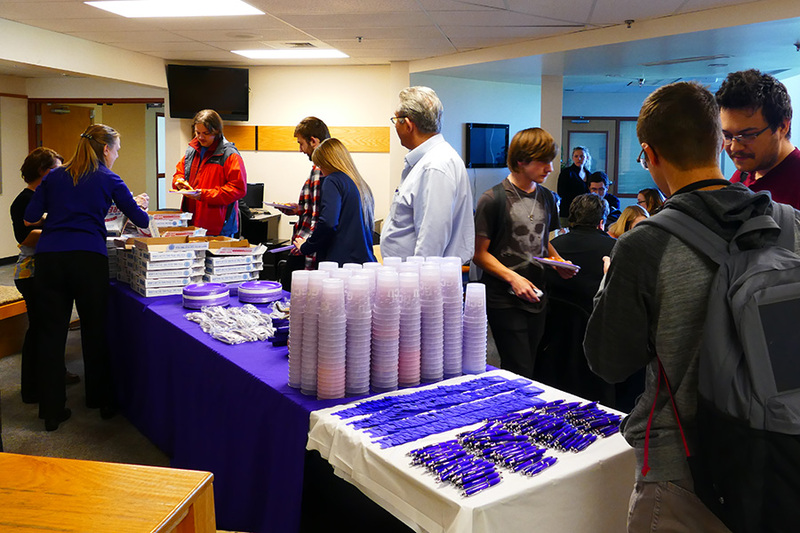 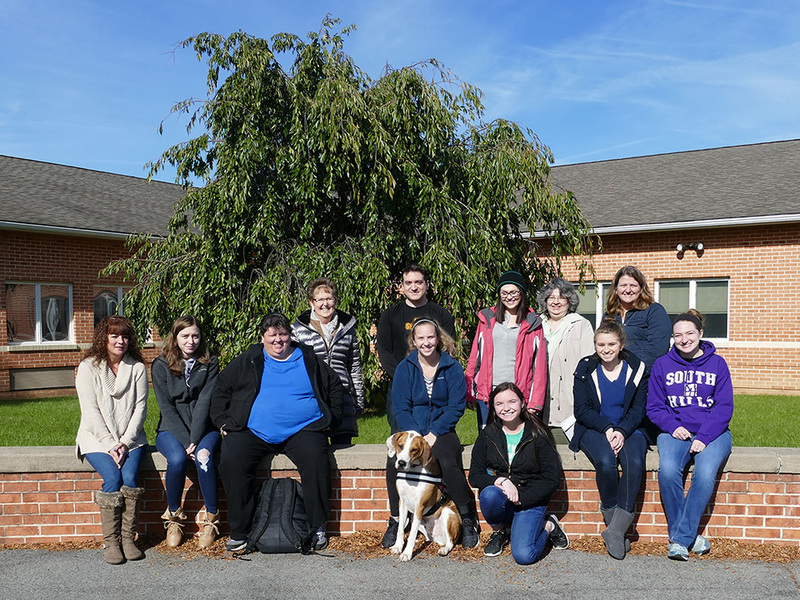 Students at the Altoona Campus of South Hills School of Business & Technology attended a seminar presented by Cindy Estep, Community Educator from Family Services, Inc. of Altoona.